Recommended for foreigners! 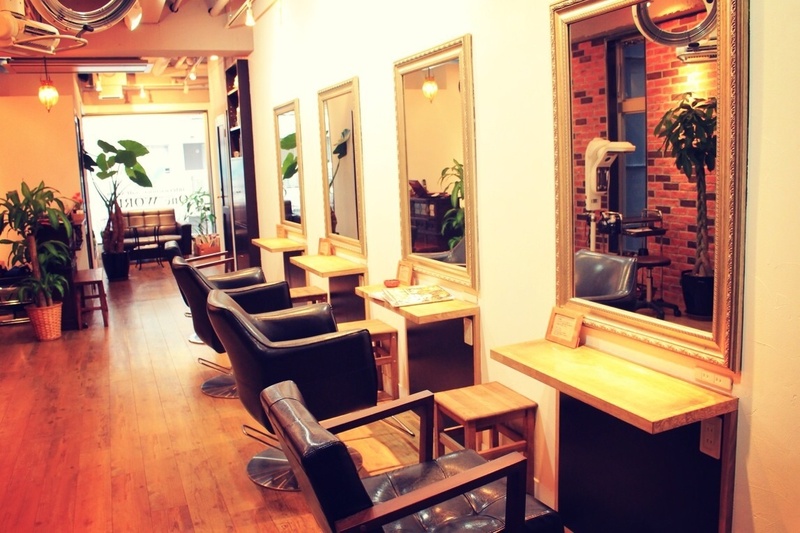 Beauty media “bangs” will introduce go to hair salon in Tokyo now! 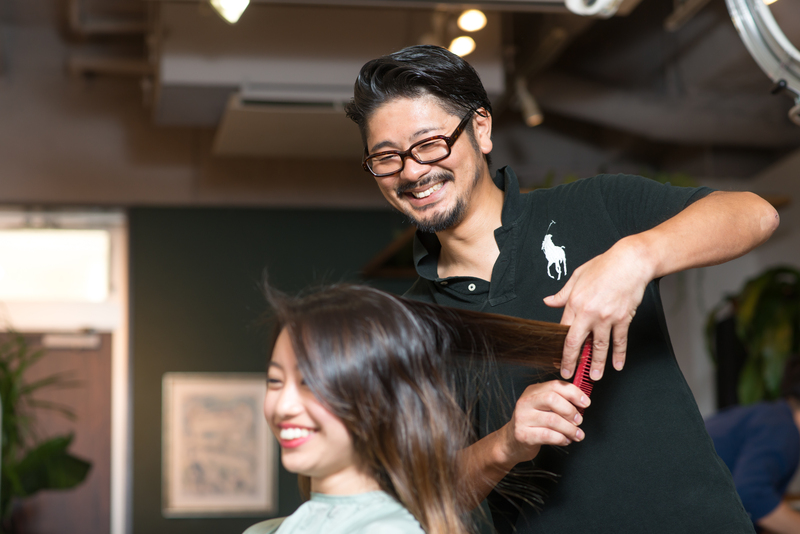 How do your Mr. Kawasaki, you have an experience as a hair stylist in Germany, is that so? ―Yes, I have worked for 4 to 5 years in Japan, then 2 years in Germany. 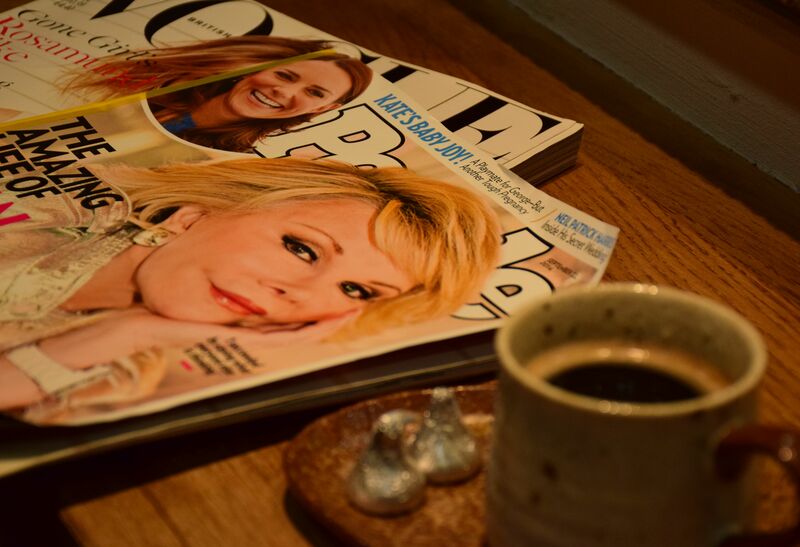 After returning to Japan, I worked at the International Beauty Salon in Hiroo for 14 years as a manager before I opened [One WORLD] in March 2014. 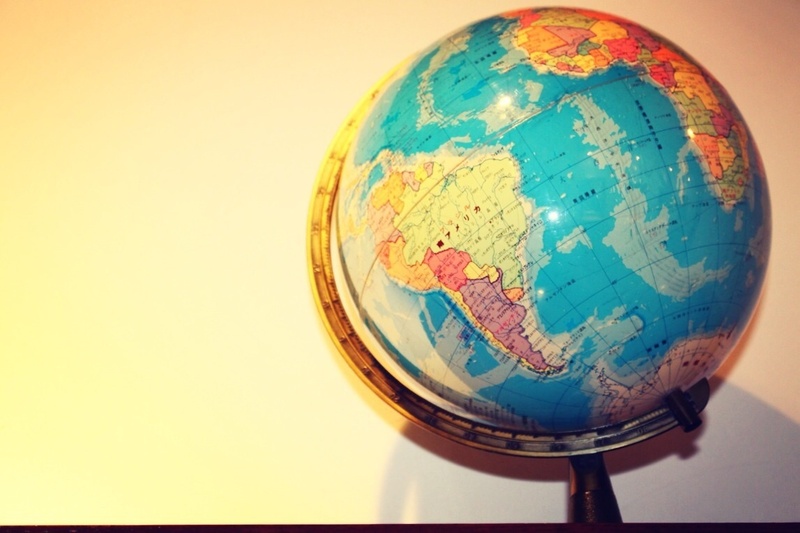 Which nationality do you often see in your clients? ―Most clients are from America, Australia, UK, France, and the other Western Countries. We also often see clients from India these days, and other countries such as Brazil and Mexico, etc. 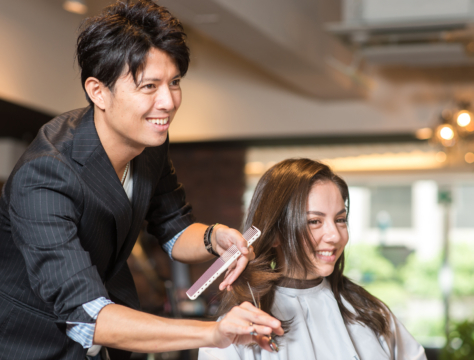 Most of them actually live in Japan and about 20 % of these clients are travelers. How do they find out about this salon? 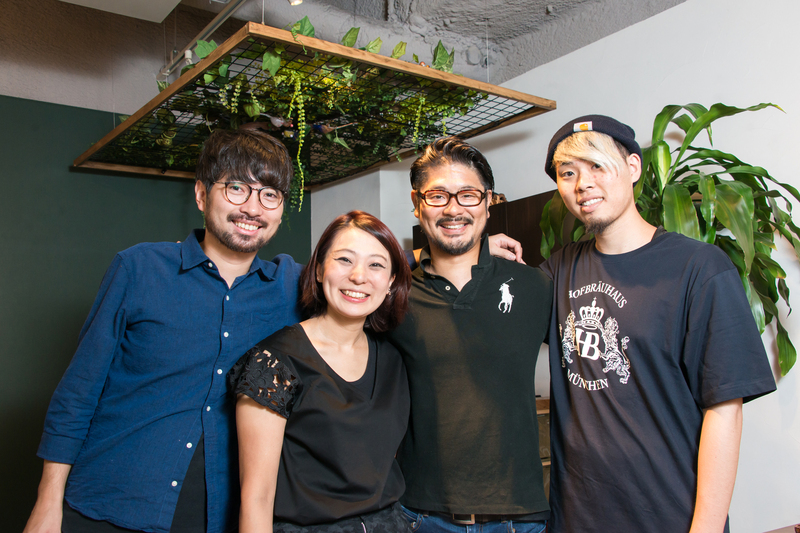 ―They find us through SNS (Facebook), or internet search by the keyword, such as “English Speaking”. We update our SNS (Facebook page and Instagram) account every day. Which is the most popular menu among the international clients? 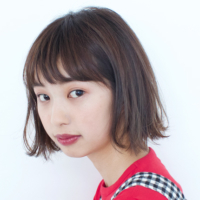 ―Both cut and color. 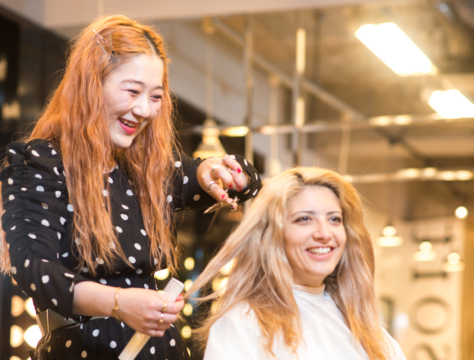 It is better to go to the skilled international hair salon especially for coloring since the difference in hair structure can greatly affect the result. 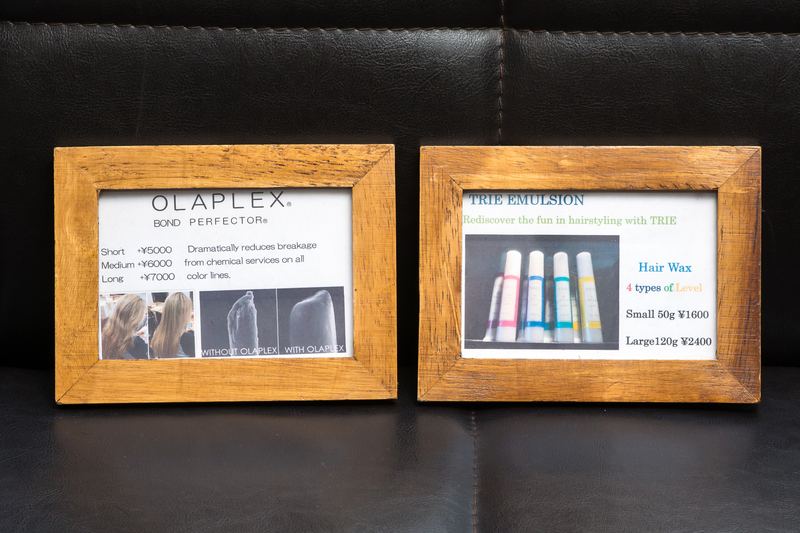 Oh, also, they often order the straitening hair or the head spa. 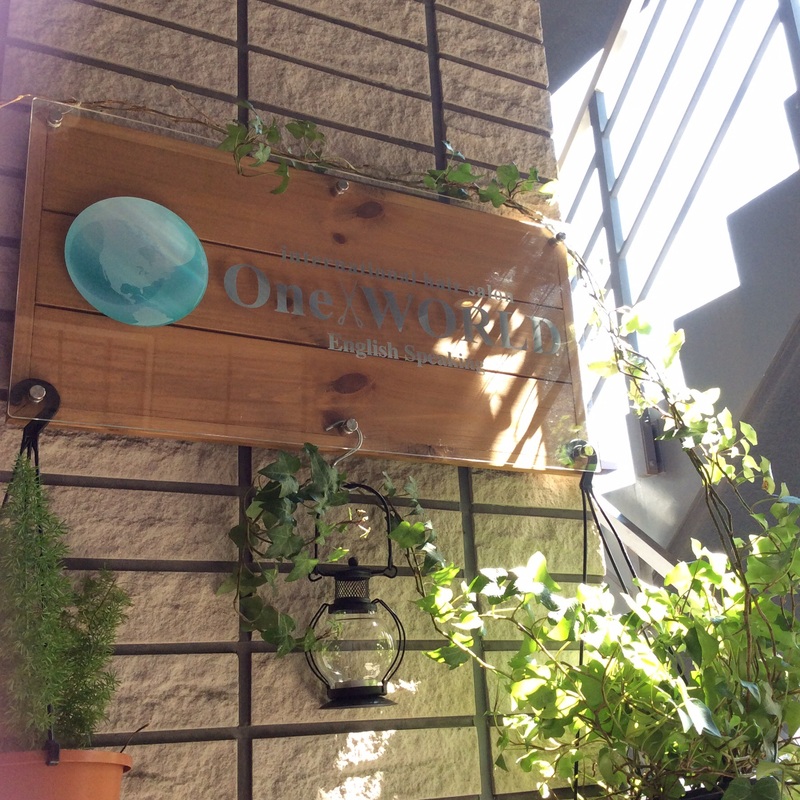 One WORLD offers 5minutes massage on neck and shoulder after the haircut, and the customers seems to enjoy this service very much. You seem to have many English-speaking staff. 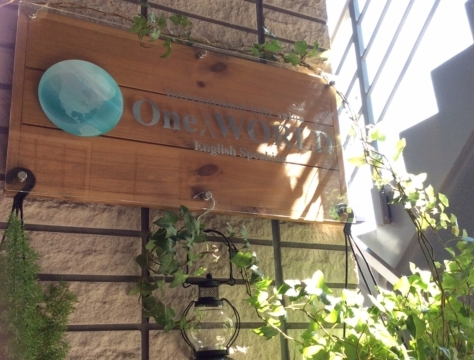 Do you offer any special English learning program to the staff? ―Besides they study on their own, we invite a teacher twice a month and have a lesson in the morning time. Our teacher is an International schoolteacher. 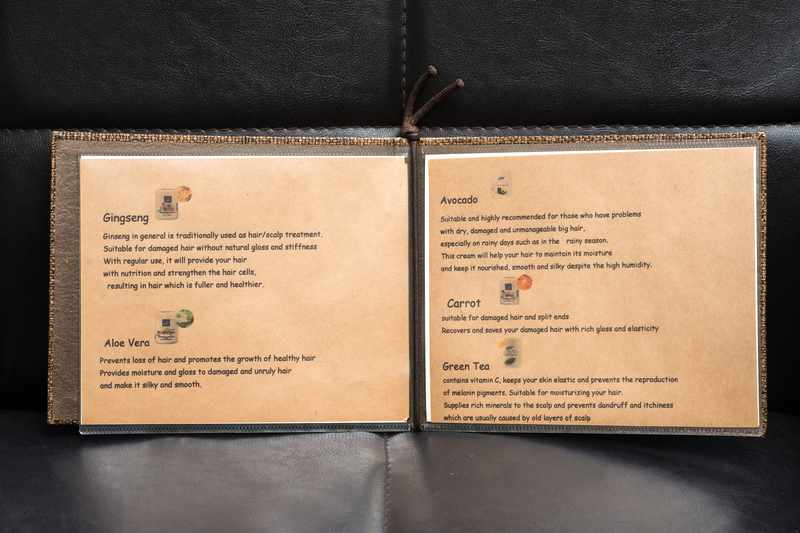 There is a variety in hair treatment menu. 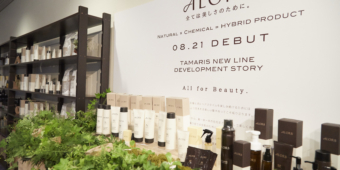 Written precisely that it is easy to understand even for the first visit customers. There is English menu for the coloring as well. 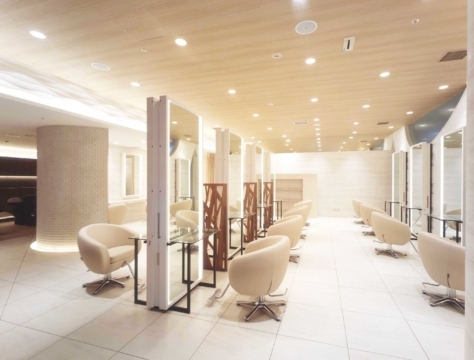 It is a beauty salon that is safe for those who can not speak Japanese.